Want your images to come to life and pop with a brief bit of motion? Look no further than iOS’ Live Photo Feature, available on all recent model iPhones, iPads, iPods, and even Macs! And the best news, Live Photos is on by default for any iPhone 6S or later. So it’s easy to take live photos of all your favorite experiences, places, and people! 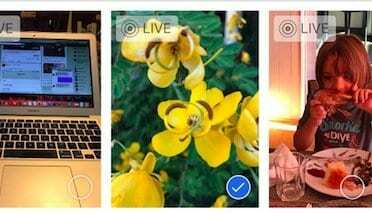 Live Photos on iPhone is a Camera feature that Apple introduced in September 2015 with the release of iPhone 6s and iPhone 6s Plus. This exciting feature is now made available on the Camera App for most iPhone models. 1 What is a Live Photo? 2.1 How Do You Take a Live Photos? 2.2 Why Can’t I see Live Photos Feature on my iPhone? 2.4 How Can I Increase the Time of a Live Photo? 2.5 How To View a Live Photo? 3.1 How Do I Edit the Live Photos on my iPhone? 3.2 How Do I delete Live Photos From My iPhone? 3.3 How Do I Mute the Live Photo Sound? 3.4 How Can I Add Effects to Live Photos? 3.5 Can I Mark Up a Live Photo on my iPhone? 3.6 How Do I Convert a Live Photo into a Still Image? 3.7 How Can I take a Live Photo from FaceTime? 3.8 How Do I change the Camera Settings for Live Photos? Live Photo essentially captures 1.5 seconds of video and audio both before and after you press the shutter button to take a photo. You can add these Live Photos to your lock screen and make them special or even use them as wallpapers on your iPhone. 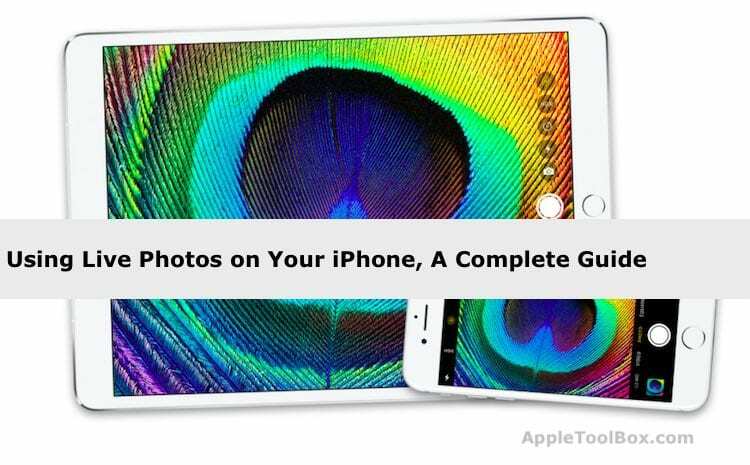 In this first section of the detailed guide, we answer some of the basic questions surrounding the use of Live Photos on iPhone and other Apple devices. How Do You Take a Live Photos? All you have to do next is point and shoot! 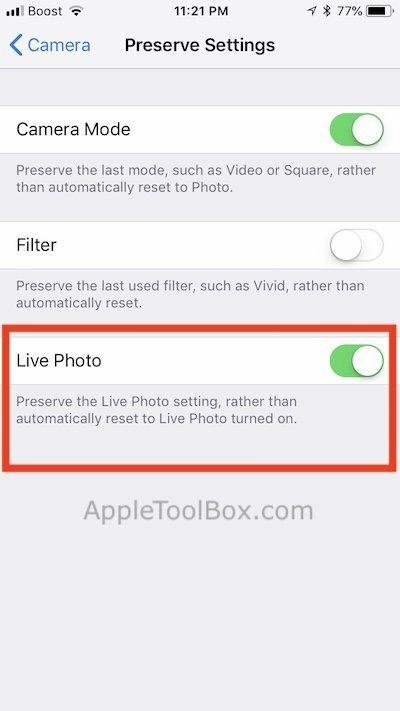 Remember, the Live Photo feature is switched ON by default on your camera app. Why Can’t I see Live Photos Feature on my iPhone? Most of the new iPhone models now support Live Photos feature. However, the iPhone 4, the iPhone 5 variants (5S, 5C, and 5) and the basic iPhone 6 do not support Live Photos. 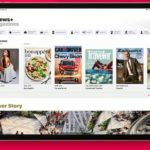 The feature is also available on your iPad Pro. 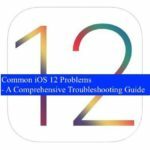 If you are looking for Live Photos and cannot find the option in your camera app, the chances are that it is not supported on your iDevice. How Do I Disable Live Photos on my iPhone? How Can I Increase the Time of a Live Photo? 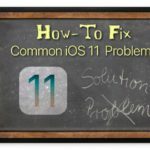 Unfortunately, there is no setting on your iPhone that can help you in increasing the time length of an associated live Photo. You are restricted to the 1.5 seconds before the click and 1.5 seconds after the shutter click for a total length of 3 seconds. How To View a Live Photo? Press and hold on the screen to see the live photo in action! Much like your regular still photos, your live photos are also saved to your camera roll on the Photos App. The only difference is that you will see the “LIVE” icon on the top left corner of the photo indicating that it is a Live Photo. On the newer iPhone models that support 3D Touch, press the photo in full screen, and you will see the motion associated with the live photo. Simply tap and press an image thumbnail firmly until you feel a small, short vibration. A large preview of the image you clicked on is displayed. This is the “peek” part. If it’s a Live Photo, then it’ll play a short clip, confirming it’s a Live Photo. Now that the basics around using Live Photos are out of the way let’s explore some of the advanced features available to you in the following sections. How Do I Edit the Live Photos on my iPhone? Apple has added a lot of new and interesting edit functions over the last few iOS releases when it comes to Live photos. There are the familiar auto-enhance features available that help you improve the saturation and contrast of the images. You can also use the remove red-eye tool and crop functions. Here is a detailed Guide that walks you through the various editing functions made available for Live Photos. 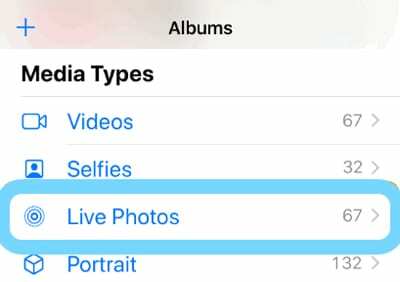 How Do I delete Live Photos From My iPhone? How Do I Mute the Live Photo Sound? 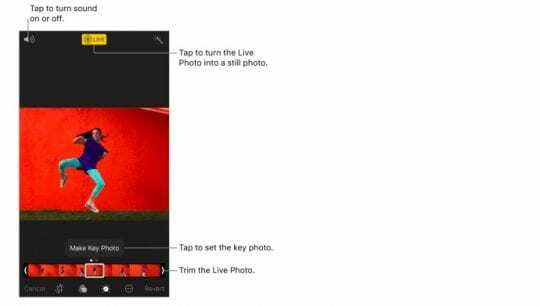 When editing Live Photos, you can trim the segment as well as mute the sound associated with the Live photo. Tap Edit on the Live Photo and tap on the speaker icon on the top left corner of your screen to mute the Live Photo. How Can I Add Effects to Live Photos? Starting with iOS11, Apple introduced some new effects that you can use in Live Photos. Swipe up on a Live Photo and tap an effect. There are three effects that you can choose from. They are Loop, Bounce and Long Exposure. When you use the Loop or bounce effects on your Live Photo, you can share these photos as MP4 Files with your friends who are on Android. Can I Mark Up a Live Photo on my iPhone? When you are editing a photo on the photos app, you can mark up a picture by choosing it and then choosing Edit. Tap on the … button and select Markup to start annotating the photo. This works with both regular still Photos and Live Photos. 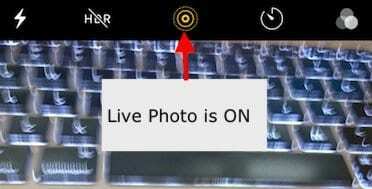 BUT once you mark up a live picture, it will turn it into a still image automatically. How Do I Convert a Live Photo into a Still Image? Locate the Live Photo in the Photos app that you want to convert. Tap on the Edit icon at the bottom. This is the icon left to the trash icon. Next, tap on the concentric circles’ icon on the top left of the live Photo. When this is blue, it indicates that the image is live. This icon will turn to White from blue indicating that the live photo is now a still image. Tap on Done and the image will be saved as a still. You can always go back and reverse it back to a Live Photo later if you choose. Your iPhone also allows you the ability to preserve the original Live photo but create a duplicate still image from it. That way, you have the best of both worlds! 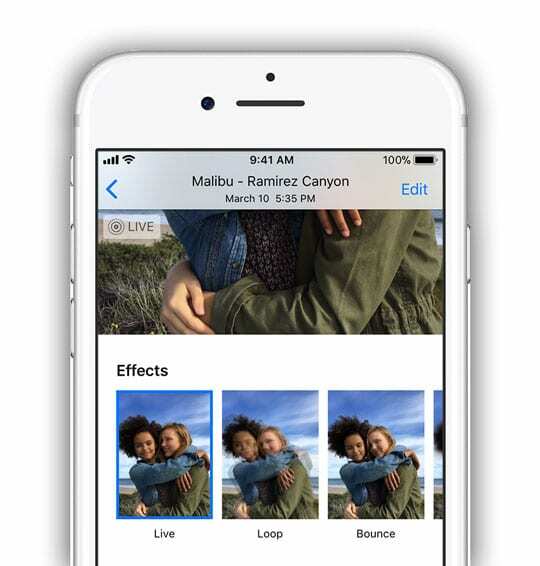 The first option simply creates a copy of your live photo. The second option creates a still image from your live photo. If you have a MacBook running macOS High Sierra, you can now easily edit the Live Photos. Photos app on High Sierra has some excellent editing capability. How Can I take a Live Photo from FaceTime? If you’re in a FaceTime call with someone else running iOS 11+ or High Sierra+, tap the circular photo button to snap a Live Photo. 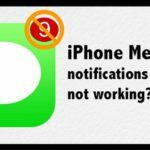 You’ll be alerted if the person on the other end of the call takes a Live Photo, and you can stop people from doing it by turning Live Photos off in the FaceTime settings. 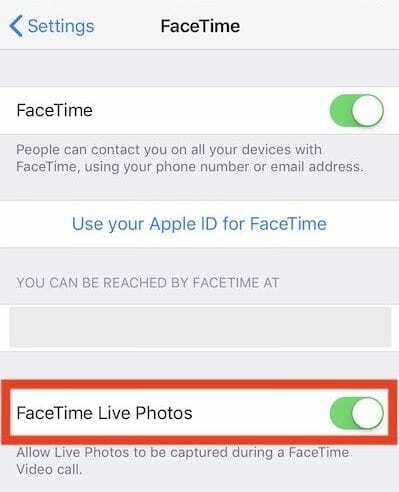 You will find this setting in Settings > FaceTime > FaceTime Live Photos. Noticed that iOS 12 dropped FaceTime Live Photos? 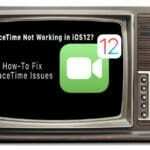 For whatever reason, iOS 12 -12.1 does not support FaceTime Live Photos. 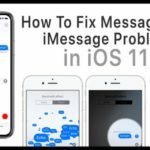 It returns in the iOS 12.1.1 update. On your Mac, if you are running macOS High Sierra+, you will find this in FaceTime > Preferences > Settings at the bottom of the screen. How Do I change the Camera Settings for Live Photos? Many users like to use Live Photos as the default mode on their iPhone camera while others prefer to use the still mode. You can choose your preference so that when the camera starts up on your iPhone, it is set to your preference. To do this, tap on Settings > Camera > Preserve Settings > Live Photo. You can set your preference by enabling or disabling this setting here. Since Google now lets users save Live Photos as. 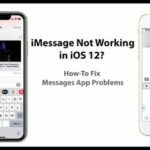 MOV videos, which can be posted to social media and emailed or texted to friends, we figure it will be a good idea to explore the Google Possibilities that one can use on their iPhone. 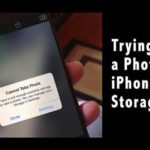 This is important as many users save their iPhone photos to Google photos as well. Last year Google made it easier for users to automatically backup their iPhone Live Photos into Google Photos. Once you log in using your Google credentials using photos.google.com, you can click on the Upload button if you are using your Macbook. Browse to your photos library > Live Photos and select the photo that you want. Click on it, and it is automatically uploaded. When you share the photo, its original format is maintained. So for example, if you captured the photo using .HEIC format on your iPhone, it will be sent as the same format when you use the mail app to share the photo from Google photos. 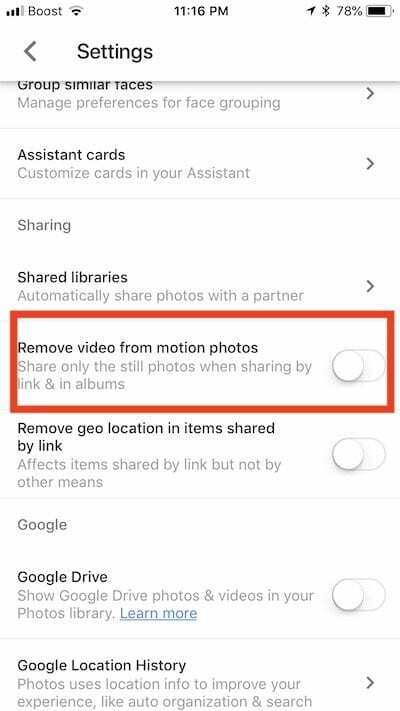 If you are sharing a live photo via a shared album or a link in Google Photos, make sure to check an important setting. 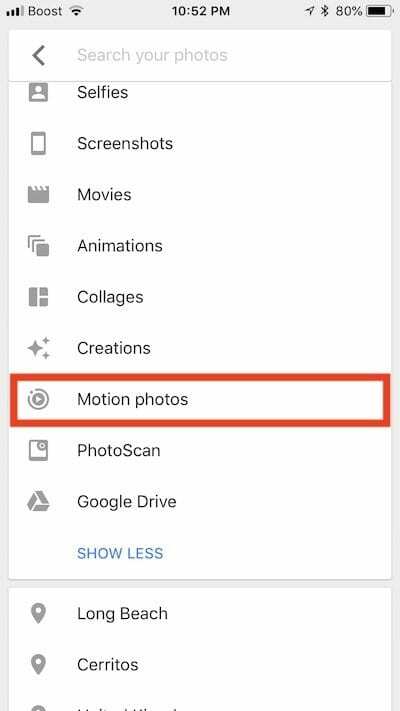 In Google photo Settings, look for “Remove Video From Motion Photos.” Make sure that this is not enabled if you like to see the animation. Momento App is another cool one that integrates very well with iMessage. IntoLive App is another popular app that is used by many to convert GIFs etc. into Live Photos. We have seen many users showcase these animated photos on their Apple Watch face. 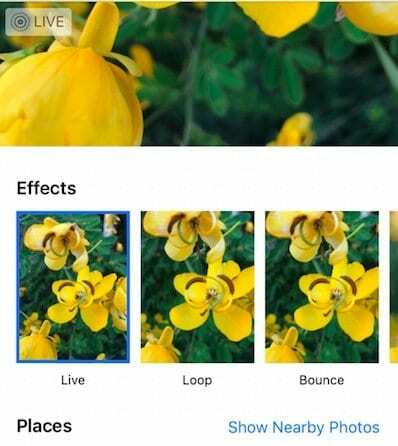 We, however, liked the ease and features made available by the free Google Motion Stills App. A Live Photo of your dog on your Apple Watch could be a cool thing to try out! Here is a step by step guide from Mashable that walks you through the steps. We hope that you found this iPhone Live Photos user guide helpful. Please let us know in the comments below if you have any questions or additional tips that you would like to share with the readers. For those of us who don’t share your excitement, how can the Live “feature” be removed? The disabling procedure is neither permanent nor reliable. Tonight my phone turned it back on by itself. I checked, and my settings are still those that “permanently” disable it. Had to reset them 2-3 times to get it to stop. It sounds like you already tried these ways. At this time, there isn’t any other universal off toggle. I have tried to post a live picture to fb but it shows up as a still photo. I have followed instructions I have selected a Live Photo and hit on the live icon but mine is at the top of my picture says live with a line through it I hit on it and it turns yellow and takes the line off I post it but it’s a still picture not a live one. I have a iPhone 7 can you help? Please note that although you can share Live Photos on Facebook, only iOS devices using iOS 9 or later see the animated version. For everyone else, it’s a still image. I am having the same problem. I am updated to the latest 12.1 on my iPhone 8 and I have posted Live Photo’s before on Facebook, but now it’s not woking. The live icon on/off option is also on the top left not the bottom. Help!!!! Live Photos no longer work for me on Facebook, either. If I go back and look at Live Photos posted a year or so ago, they work, but ones posted in the month do not work, even though the icon is there. My phone managed to take and post a very embarrassing live video on FB when I was not using the camera at all! Seems a cat walking on the phone is all it takes. This is possibly the worst feature ever. Can we kill it?